August 4th 2015. Nora Dooley writes through a personal lens about our new partnership in Malawi with Banda Bola Sports Foundation and Chituka Village Projects. I vaguely remember wanting to be a famous ice hockey player when I was a little girl. For about five minutes. The next five minutes that changed to wanting to play in the WNBA. With confidence I can confirm that those dreams were fluid until I settled on the sport that has been in my blood since age five, ultimately beating out the others to win my heart. But how is that possible? I’m a girl. Girls can’t dream about becoming professional athletes…? No, not realistically for most girls in our world, but for me? All I can hear is KG’s euphoric outburst in 2008. And only because I was born in a relative utopia for young girls like me – who followed their older brothers around, strived to be the best in every sport possible, and slept in full football kit. So whom do I need to thank? The women who came before me, the men who supported them, the leaders who voted through Title IX, and all those who made it count. One of the latter came from Malawi. 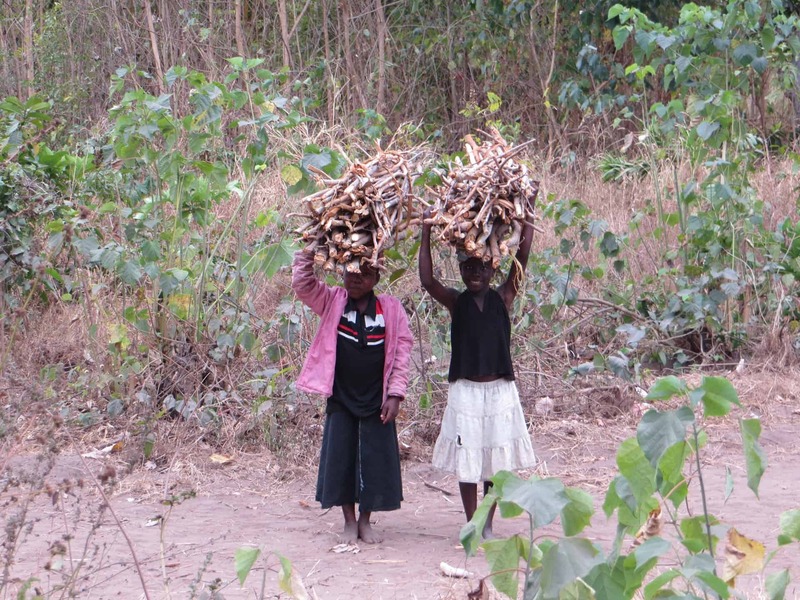 From a remote community on the stunning shores of Lake Malawi called Chituka Village. And that is the home of CAC’s latest first-year program, kicking off our partnership with Banda Bola Sports Foundation. Keni Banda’s story is incredible. Among the first batch of NCAA women’s soccer coaches in the US, leading the earliest teams of women reaping the benefits of the new policy, Keni is already part of a pivotal chapter in history. Throw into the mix the fact that he comes from a place where women and girls are every day at the mercy of long-standing traditions that would laugh at the thought of them kicking a ball… and we have a special tale. Now let’s add the element that takes this story to unprecedented heights. Keni started his foundation in 2010 and guess what lives at the core of his initiative? After seeing what women are capable of when given the opportunity he is bringing Title IX to rural Malawi. He knows it will take time, but beginning with guidelines that require at least one girl’s team from every school that wants to take part in his soccer project is a fine place to start. Is it working? From what we saw with the 31 participants who joined us On-Field in Chituka last week – absolutely. Similar to what Banda Bola requires for school teams to participate in the program, Keni required schools to send at least one female teacher to the training, or no teachers at all. This sounds easy – because Keni and his team are making it look just so. But remember, girls born in places like Chituka Village, Malawi do not ‘normally’ get to dream about becoming professional athletes. With Keni Banda, however, and the women and girls he is actively empowering in his childhood community, there will soon be a new definition of ‘normal’ for the local youth. And CAC is excited to be part of the journey. Here’s to the next generation of little girls with big dreams that know no bounds. Previous: Malawi. The Warm Heart of Africa. 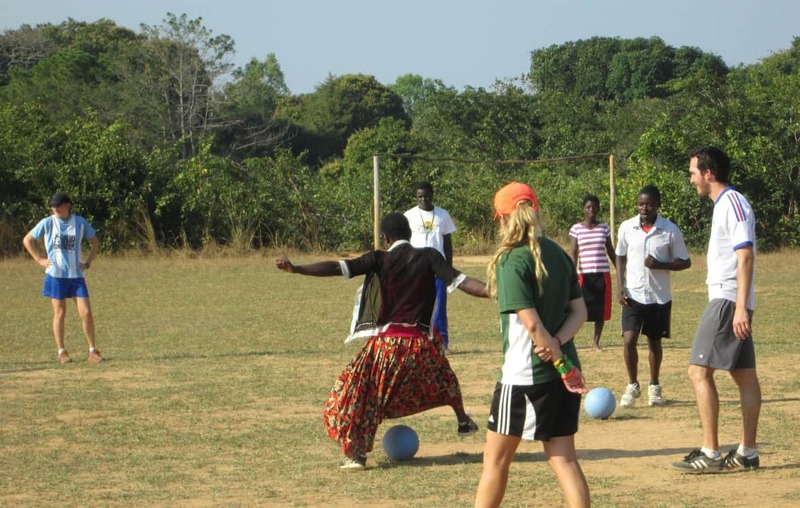 Hi guys, great to see organisations working with women’s football, and football development in Malawi. Football belongs to everyone and there is little reason why people shouldn’t have the same opportunities regardless of where they are in the world. To that end, a friend and I set up Chigoli, based in Lilongwe, at the end of last year. Chigoli is a football development organisation and academy. We operate at community and elite level, working on player and coach development for the best young players, whist running community tournaments and other inclusive projects enabling more people to play the sport. In the 9 months since we set up we have selected an elite development squad who we work with on education and nutrition as well as football. We have also run 4 community tournaments for Under 12’s, with another coming up. We have a girls Under 12 tournament coming up in October, and we work with a Visual impairment charity delivering football for the blind. In two weeks time we are working with development groups to host a football tournament for homeless people. It is great to see others delivering inclusive football in Malawi, as too often many of the minority groups are sidelined and this is hugely detrimental to their personal development – it was incredible to see the increase in confidence of the blind children after just the first week, and also their peer acceptance. The non visually impaired children became more supportive of their peers, whereas previously they would be ignored when sport was taking place.